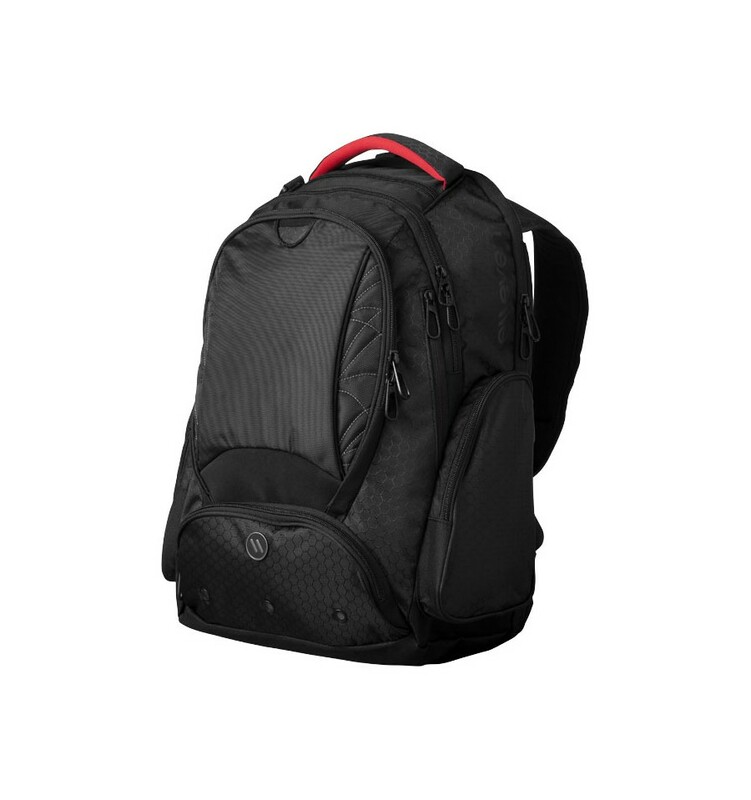 Vapor checkpoint-friendly 17" computer backpack. 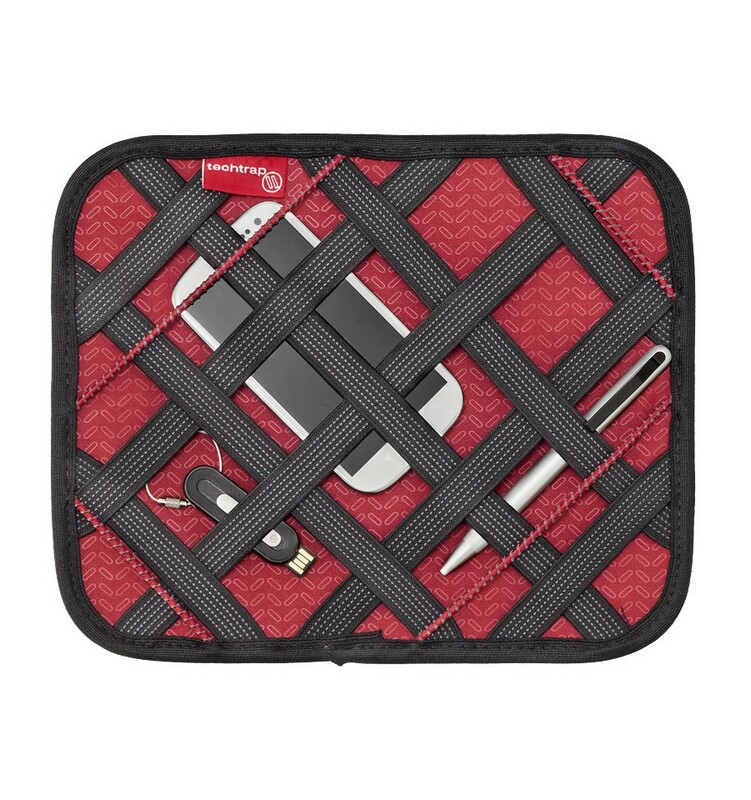 Designated TSA-friendly laptop-only section that unfolds to lay flat on the X-ray belt. 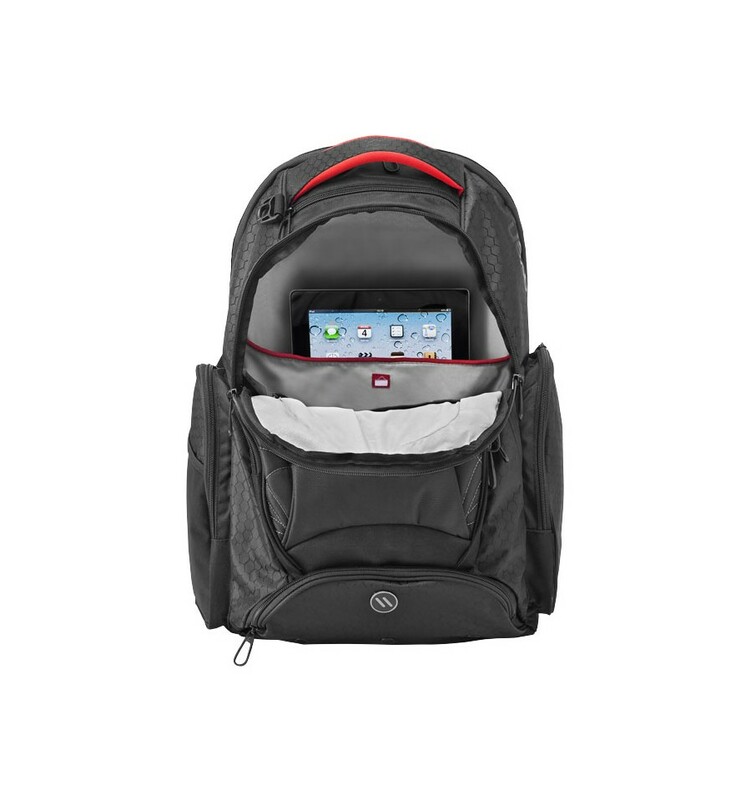 Main zipped compartment includes multiple slash pockets, a dedicated padded iPad pocket and removable Large Tech Trap. 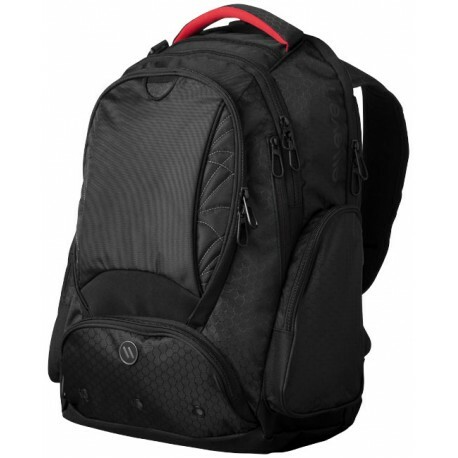 Front zipped pocket with deluxe organization. Hidden pockets for valuables and easy-access pocket for tickets etc. Padded back and compression shoulder straps for extra comfort and adjustable chest strap to help ease the burden on your back.